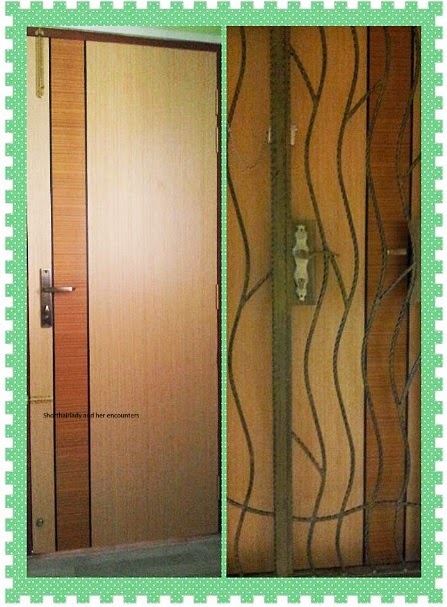 It has been weeks ever since the HIP with EASE renovation has been completed at my premises.Needless to say, I have to endure a lot of inconveniences during the 10 days of renovation work. Surprisingly, it’s also a time for me to foster a better relationship with my neighbors. Now, I really understand what my late father used to tell me-the essence of Kampong spirits. Just like the olden days, we need to keep our doors opened for the workers to carry out the renovation works. This is particularly so for the first 2 days as we need to sit outside the HDB Flat, waiting for the workers to hack the toilets’ tiles and the flooring. 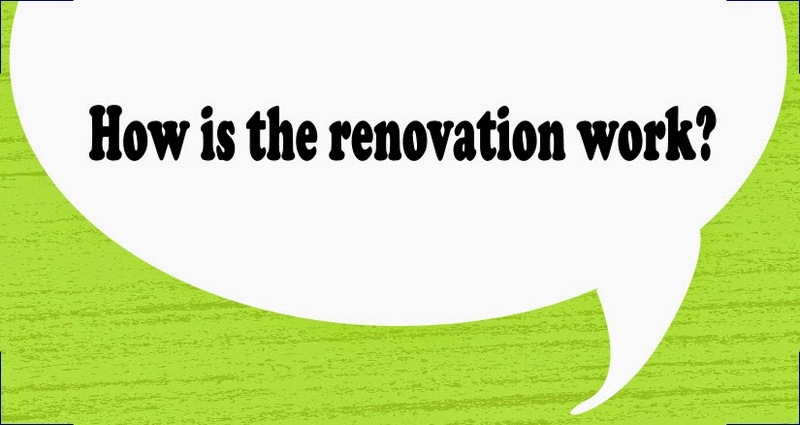 Instead of saying “hi” as the usual greetings, we often start a conversation with each other by asking that “famous question”- “how is the renovation work?”. Somehow, my neighbours and I will also begin to discuss about bathroom accessories (which we have to buy but the workers will install for us) as well as the progress of the renovation works. We even exchange contact number with each other and build closer ties. Through the conversation, I have discovered that my next door neighbor actually works at a renovation company when I ask her whether she know of any contractor who can construct and install new kitchen cabinets. It may seem a bit pathetic that I can only know my neighbours better through such a “special circumstance” but the truth is that I am so busy, juggling between work and blogging. I am sure that a lot of people can relate to this as we all have such busy schedule. Let us take a look at the progress of the HIP renovation works. 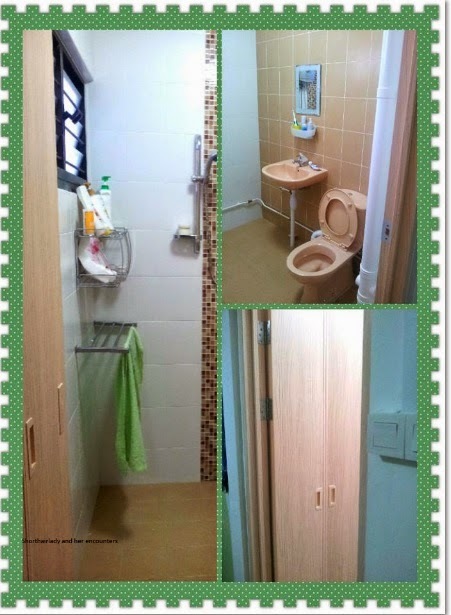 Lastly, I am grateful for this upgrading initiative by HDB because it does provide an opportunity to promote a closer “Kampong spirits” among our neighbourhood while fitted my HDB Flat with newer facilities such as toilets, grille doors and main doors.